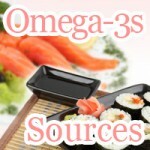 When it comes to lowering your numbers there is nothing better than omega-3 fatty acids. These fats are said to be the key to lowering cholesterol naturally. Oh sushi! I know what you are thinking. Cholesterol and omega-3 fatty acids, what do they have to do with numbers? - Whether you like it or not, good and bad cholesterol on top of triglycerides have a grave impact in your diet. If you are not just know to lower your numbers that's not a good sign. 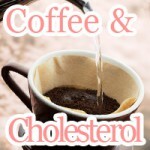 Start now before cholesterol adds up. With increasing concern growing around global obesity there are more and more people health conscious about what they eat. More often than not, when you go out it is hard to keep your numbers on your mind. However, after going home you may begin to wonder if octopus is high in cholesterol despite the general consensus surrounding the fact that eating Japanese food is healthy. 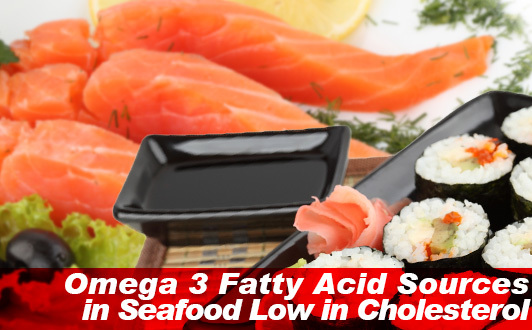 Diets rich in omega-3 fatty acid have been said to help lower cholesterol. What comes to mind when thinking about lowering cholesterol are fish like pink salmon high in omega-s. To demonstrate that octopus isn't high in cholesterol, let's take a look at how it compares with cholesterol lowering foods high in omega-3 fatty acids. Here is a table comparing the cholesterol, omega-3 fatty acid, and saturated fat content of octopus with fish known to be high in omega-3 fatty acid content said to help lower your numbers reducing cholesterol. * Cholesterol, omega-3 fatty acid, saturated fat content in food from National Nutrient Database for Standard Reference Release 25, USDA. Compared to cholesterol lowering fish, octopus is relatively low in cholesterol. The omega-3 fatty acid content in octopus may seem subpar compared to omega-3 sources such as pacific jack mackerel and herring. 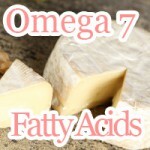 However, in terms of omega-3 and saturated fatty acid content, there is no significant difference. All foods presented above have omega-3 content greater than or equal to saturated fat content indicating a correlation between omega-3 and saturated fatty acid content balance. Despite the boast about how dietary omega-3 fatty acid lowers cholesterol, studies suggest that it doesn't work without lower intake of saturated fats. So, what does this mean in terms of your diet? - Let's take a look at the recommended daily intake for saturated fats trans fats and cholesterol to see what we are up against. As long as you daily cholesterol intake is under 750mg you shouldn't have anything to worry about. Note that this is roughly 1kg of Herring. 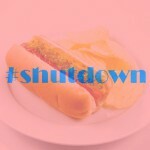 As you can see, the problem isn't keeping down your cholesterol. Before you place all the blame on high cholesterol foods think about how much saturated fat you are getting in your diet with respect to healthy fats like omega-3s. If you are eating any of the following foods high in saturated fat you may want to consider cutting back on saturated fat and adding more omega-3 to your diet. Eating foods high in saturated fats such as those containing hydrogenated oil, dark chocolate, and processed meats add up quickly setting your daily intake way past recommended daily values. Keep in mind when planning your meals and snacks how much saturated fat you are adding to your diet while focusing on increasing intake of omega-3 fatty acids to reduce lower cholesterol eating cholesterol lowering foods. Foods with omega-3 fatty acids act as natural cholesterol inhibitors slowing down the rate in which your cholesterol increases. Apolipoprotein B (ApoB) is connected to the transport of bad cholesterol. Mutations of the ApoB gene, a particular type of obesity gene is said to be one hereditary cause of high cholesterol. Octopus is a prime example of a cholesterol inhibiting food. 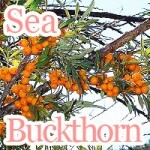 Not only does it have omega-3 that inhibits the increase of bad cholesterol but also contains taurine. Omega-3s and taurine inhibit Apolipoprotein B or gene expression of the ApoB gene reducing the transport of bad cholesterol throughout your body, thus helping to lower cholesterol. Simopoulos, Artemis P. "Omega-3 fatty acids in health and disease and growth and development." The American journal of clinical nutrition 54.3 (1991): 438-463. Illingworth, D. Roger, William S. Harris, and William E. Connor. "Inhibition off low density lipoprotein synthesis by dietary omega-3 fatty acids in humans." Arteriosclerosis, Thrombosis, and Vascular Biology 4.3 (1983): 270-275. Yanagita, Teruyoshi, et al. "Taurine reduces the secretion of Apolipoprotein B100 and lipids in HepG2 cells." Lipids Health Dis 7 (2008): 38.